Advertising has been the tried and tested tool of marketing any new or existing product. Any startup venture or established company needs different marketing tools to be applied from time to time for exponential success. The idea of market has evolved from physical to virtual over period of time and hence the marketing tools have also gone online. Out of various online marketing tools being employed in current times for substantial online presence, the blog advertising has almost topped the charts. The blog is an informative set of content being posted on regular basis and works just as the website. The blog posts are ordered in a manner that the latest post comes at the top while the oldest is placed last. The blog advertising has different types of text ads, banner ads, sponsored posts, and text links connected to the blog. These ads or links are relevant to the post and hence interested people only visit them. Updated Regularly – The static pages are less prone to come under the search engine scanner and hence very few people notice them. The blogs get regular updates and hence the fresh content is posted every time. The search engine ranking for such updated blogs would always be higher and hence the visibility of the advertisement will also go up! Reach the Target Audience – The selection of the blog plays a vital role in the success of the advertisement. If the advertisement is posted on the relevant blog then the success rate is higher. 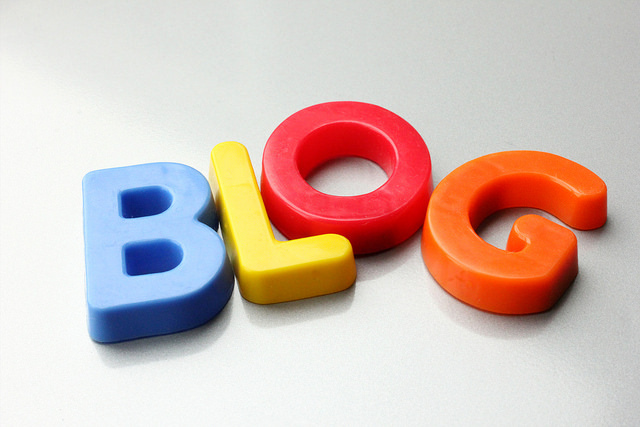 You can target the audience relevant to your business by selecting the appropriate blog. This would give you quick conversion rate. The potential customer would visit such updated blogs frequently and your advertisement would get maximum visibility. Search Engine Optimization – All major search engines appreciate the updated content and the blogs always stand ahead of others. The organic back links are provided by the blogs which would further work for search engine optimization of your own online business. Cost-effective for sure – Unlike other advertisement options, blog advertising is cheaper but effective. The online marketers prefer this form of advertising over others as it gets good results and the cost involved is low. You can use this tool on multiple blogs as the overall expense is low. The cost would be below other options even when your postings are made on highly ranked blogs. Long Term Results – This form of advertising gives long term results. The advertisements published on any other media like newspaper, television, or radio may be there for limited time or for the time slot you have paid for but the blog advertising is there to stay. The blogs remain there for years and your advertisements get better reach in terms of time and audience. The blog advertising option has lot many benefits compared to other traditional advertising methods and that makes this advertising top the charts of internet marketing tools. Getreviewed.org is one of the latest online marketing and blog advertising portals that gives ample visibility to the advertisers with its unique blog advertising strategy. The businesses can get their websites, products, and services visible on the online media through high ranked blogs maintained by reputed bloggers relevant to their domain with the help of efficient team of this blog advertising company.